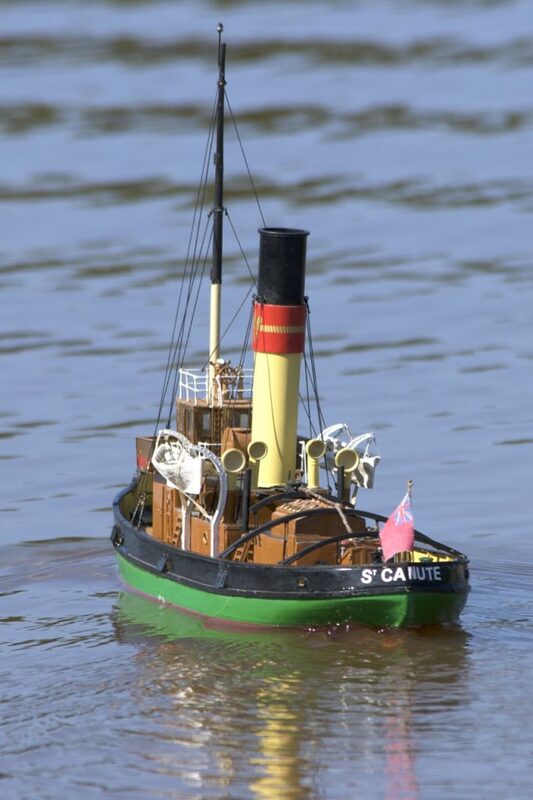 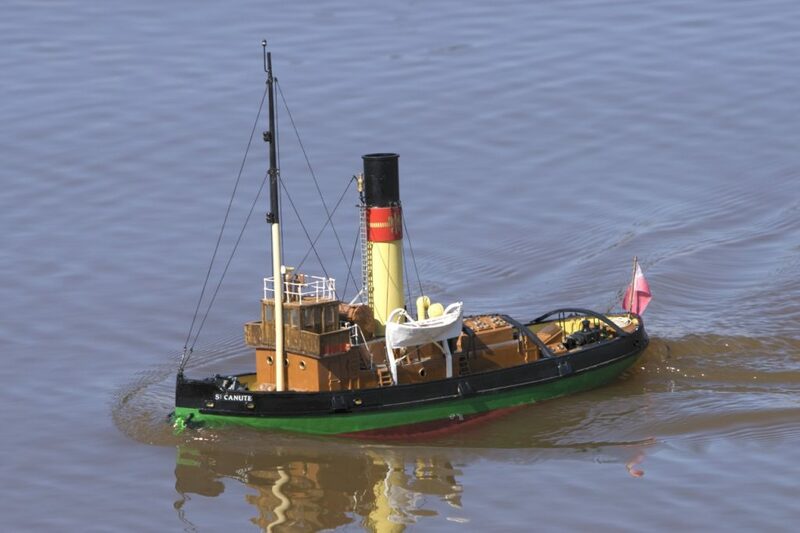 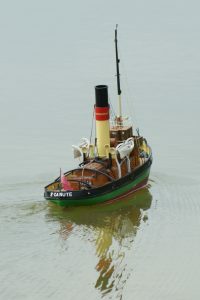 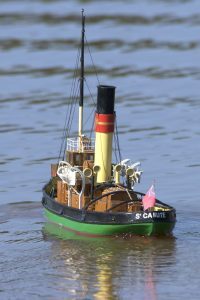 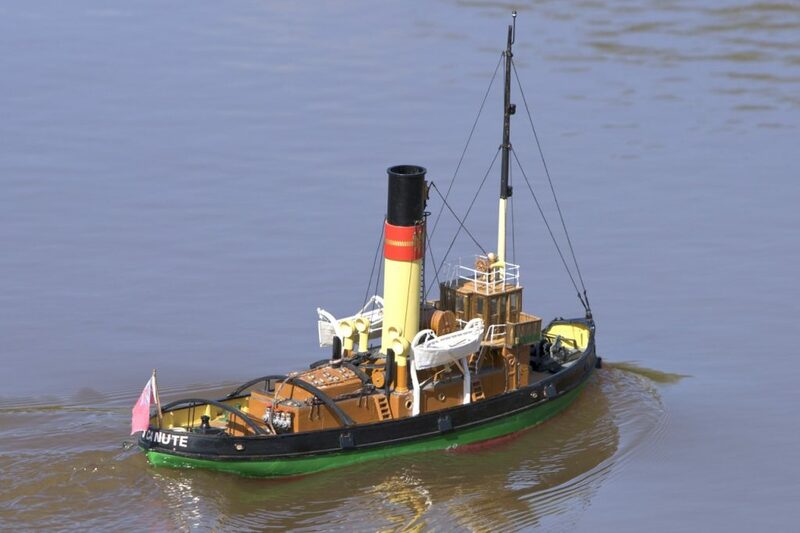 St Canute, harbour tug; Present owner: Peter Taylor. 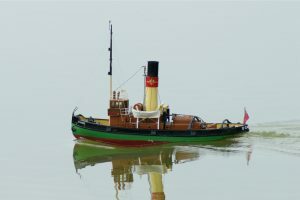 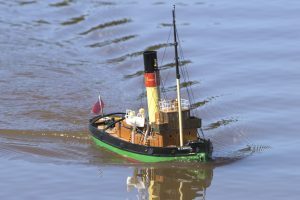 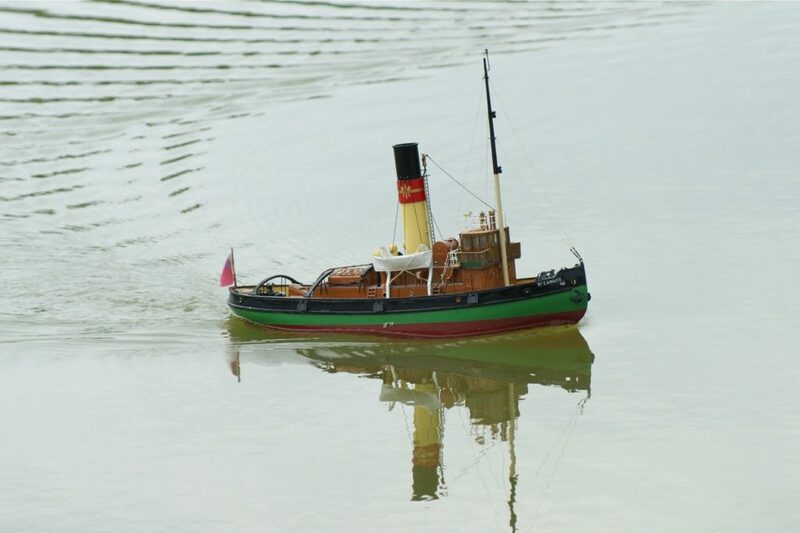 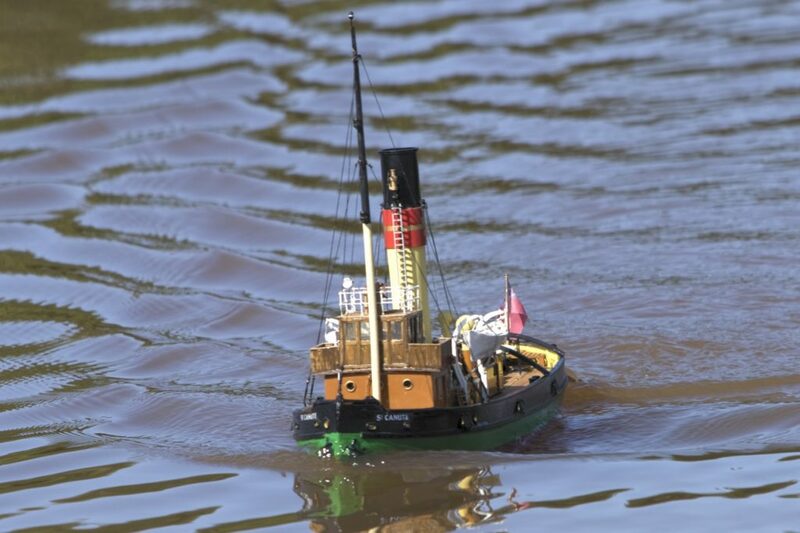 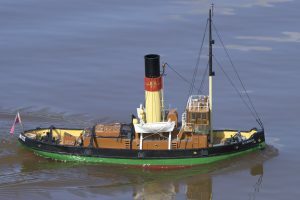 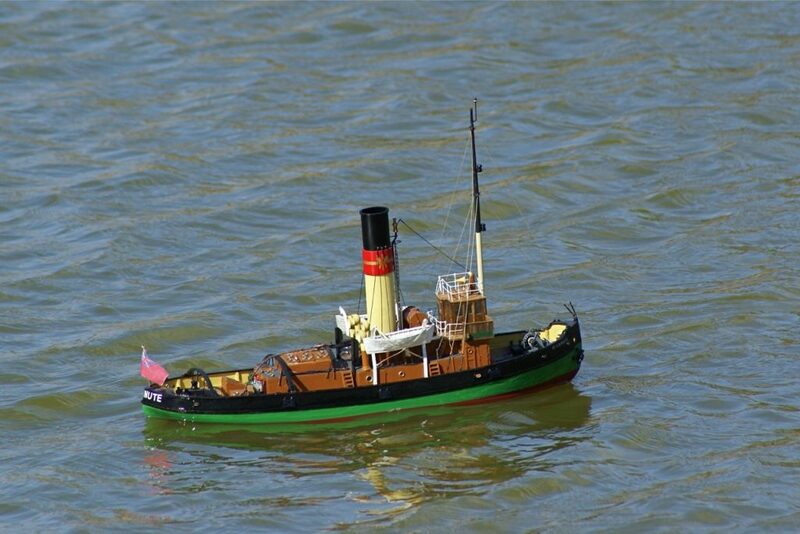 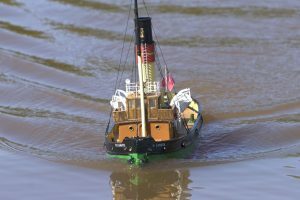 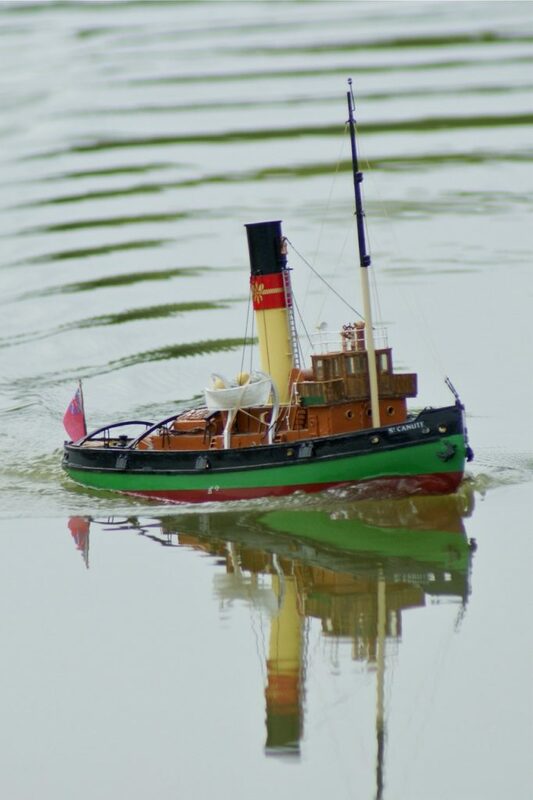 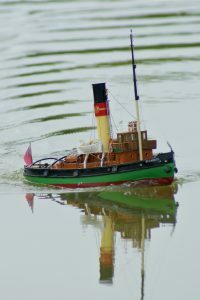 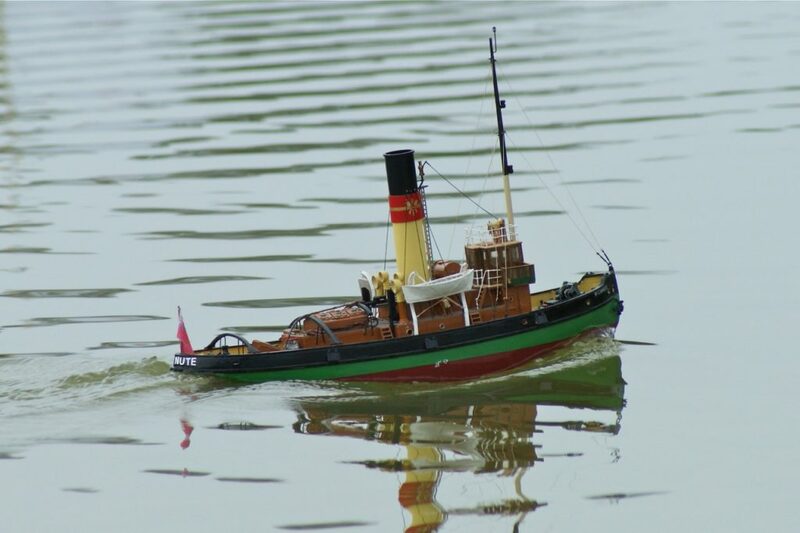 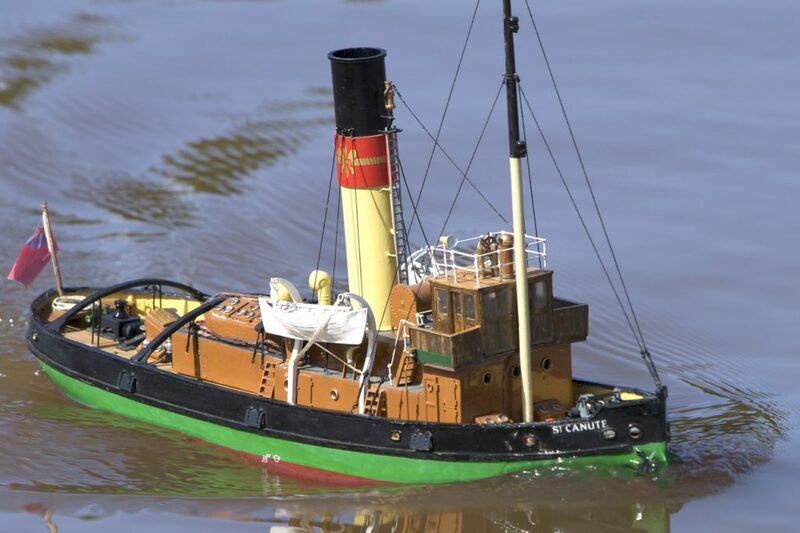 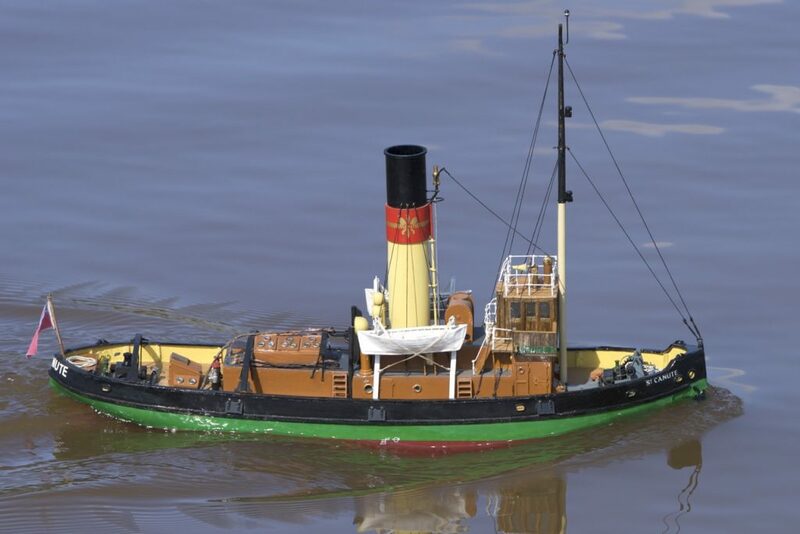 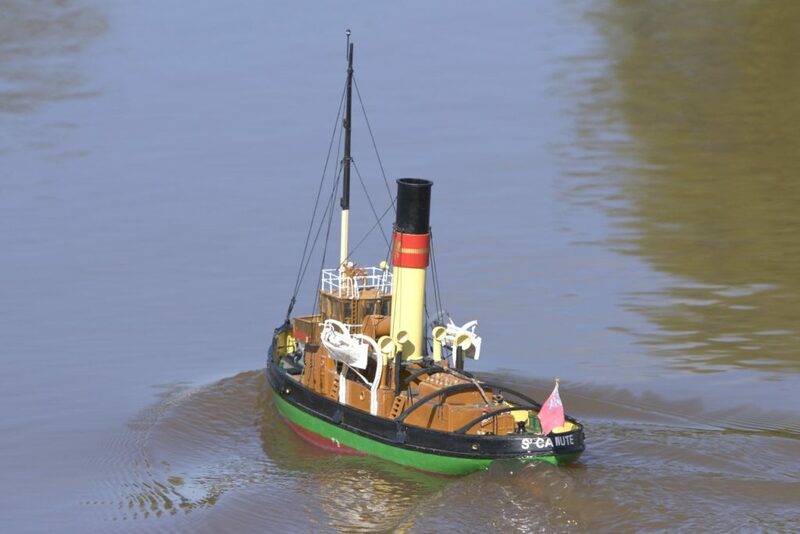 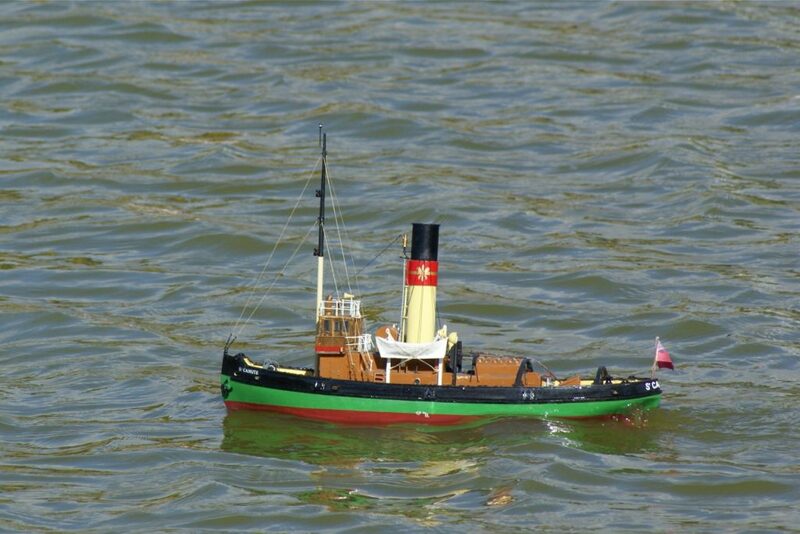 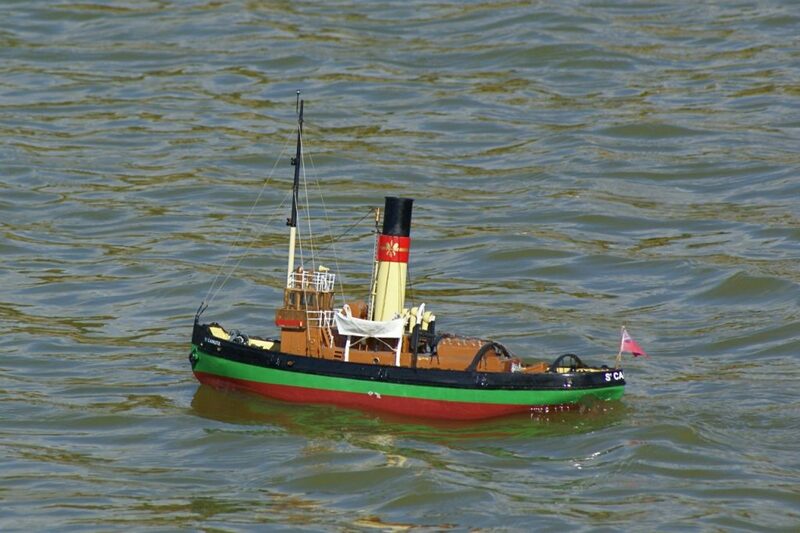 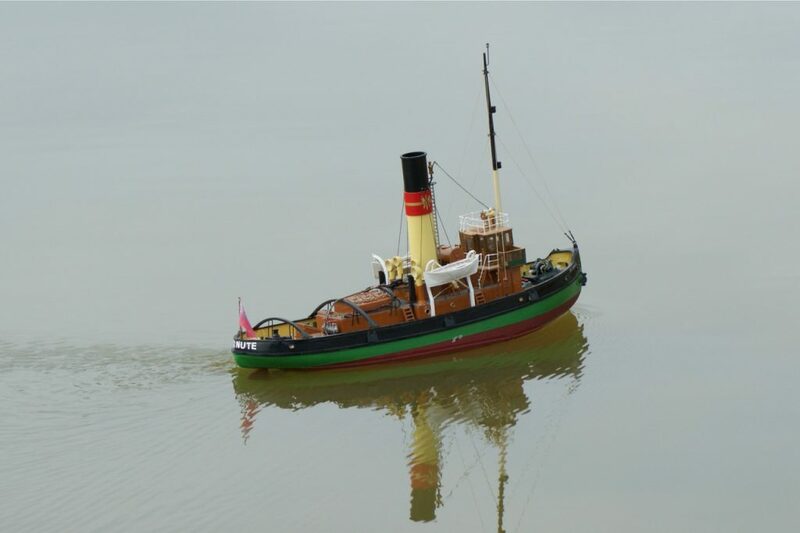 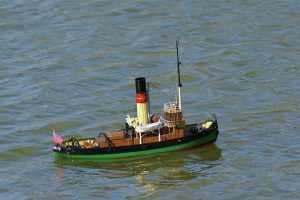 This steam tug was built in 1931 at the Frederikshavn Shipyard in Denmark and sailed for many years as a tugboat, icebreaker and fire-fighter in the Odense harbour under her original name St. Knud. She was purchased in 1960 by the Fowey Harbour Commission as a working boat. 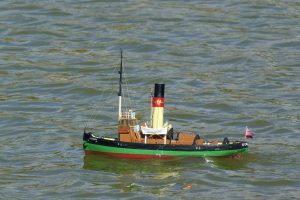 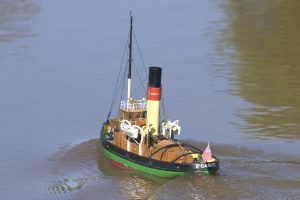 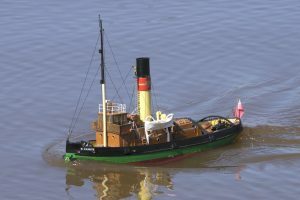 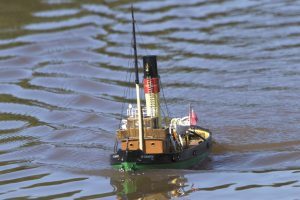 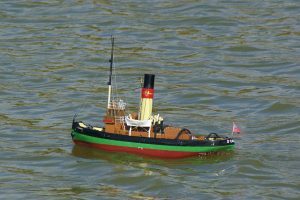 Later, and still with a working steam engine, she was on display at the Exeter Maritime Museum; unfortunately that closed in 1996.